Why is Napoleon Buried at Les Invalides in Paris? Why Not at the Arc de Triomphe? In today's episode of the podcast I tackle a prickly subject: Napoleon buried at Les Invalides? Why not somewhere else? Why not under the Arc de Triomphe or maybe under one of the courtyards of the Louvre? 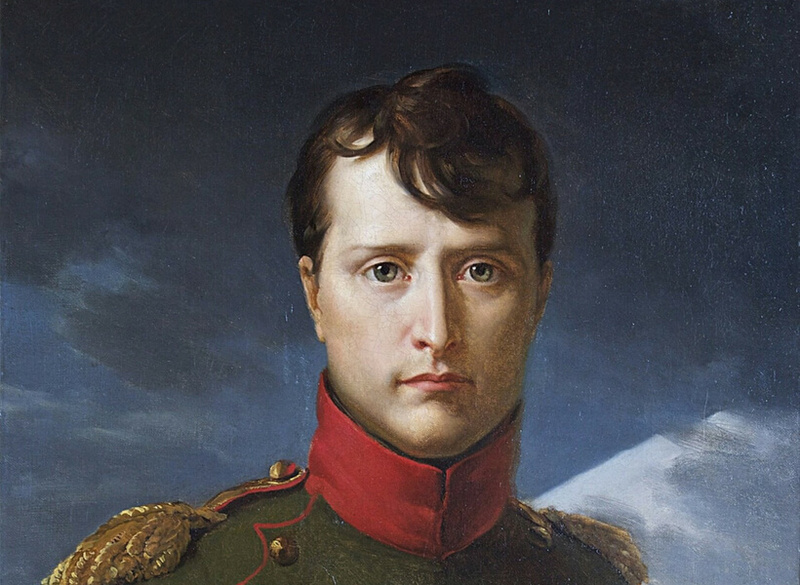 Surprisingly, the reason why is fairly well-known and reveals a lot about Napoleon's character as a man. As you probably know, Napoléon Bonaparte’s importance in French history and life is difficult to over-estimate. 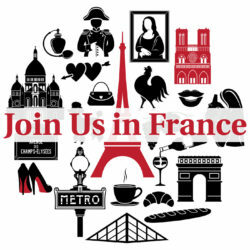 Yet, surprisingly, we haven’t talked about Napoleon much on Join Us in France besides in Napoleon in Paris, Episode 58. This has everything to do with the fact that, well, it’s a complicated subject, and it is impossible to do it justice without going on and on and on about it and be a little bit more scholarly than ideal for my taste. 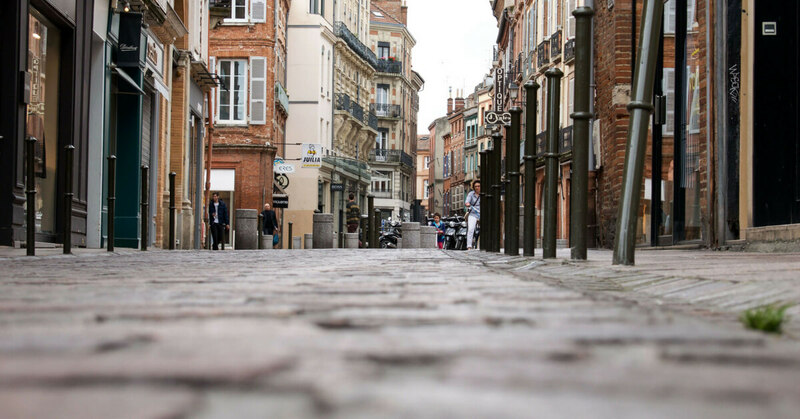 Napoleon has left his mark in almost every aspect of French culture and history. For example, the basis of French law was crafted under Napoleon. Many French institutions that we still have today started under Napoleon. So as a podcast about all things French, we can’t ignore him, even if it's such a big topic. 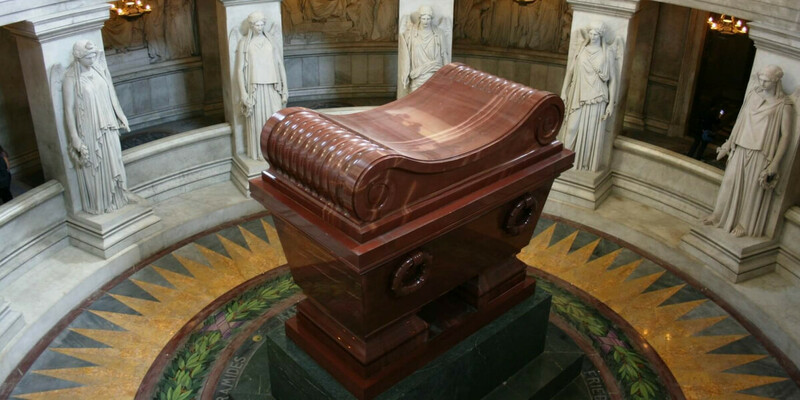 So, I've decided to start the year right by dipping my toes gently into the "Napoleon soup" and ask a simple question: Why is Napoleon buried at Les Invalides? Knowing about that will explain a lot about other parts of French culture that may not make sense to most visitors.